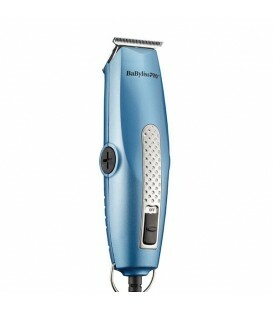 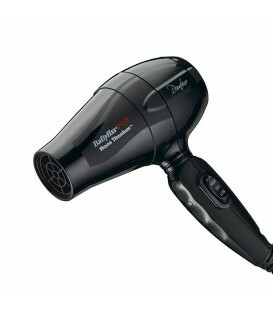 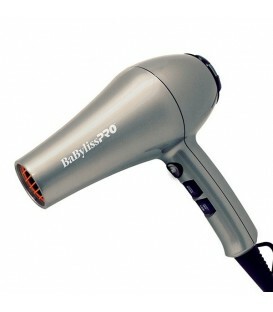 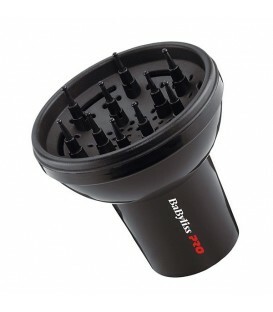 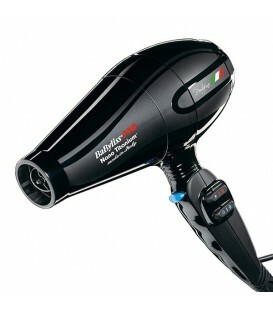 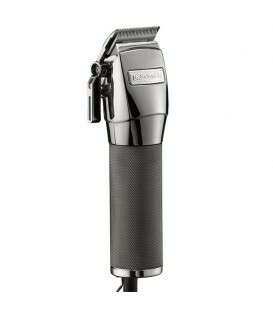 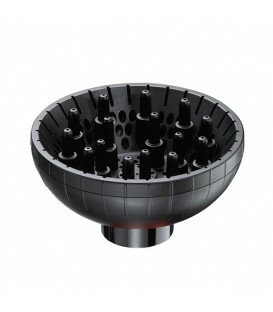 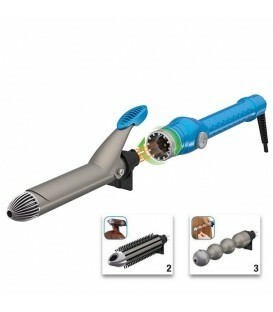 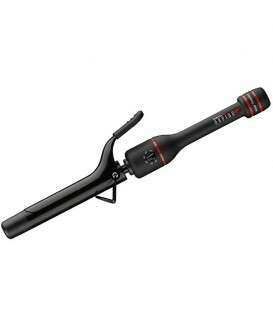 BaByliss PRO U-Style is equipped with curved side plates on the top and bottom housings. 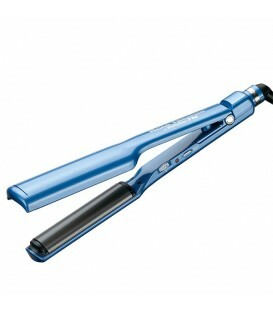 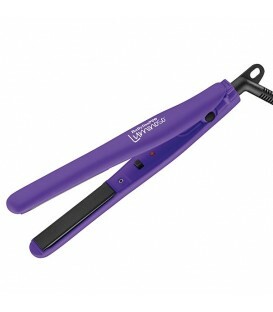 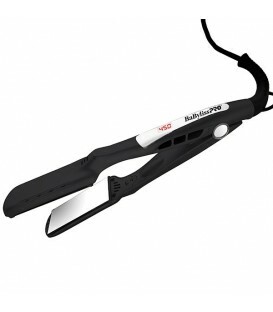 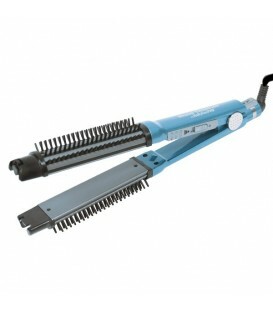 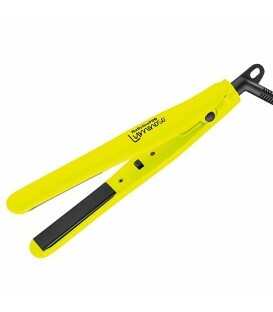 These unique side plates make this iron especially suited for straightening, curling, flipping, and lifting hair. 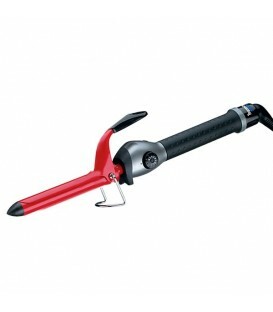 The perfect curl can be achieved quickly and effortlessly with one smooth stroke. And, it is never been easier to add lift at the roots! 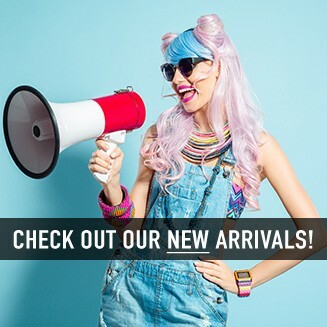 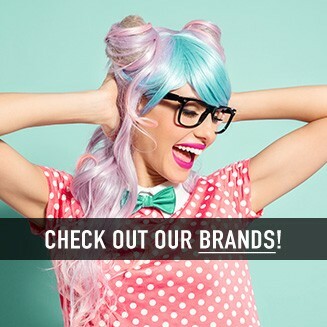 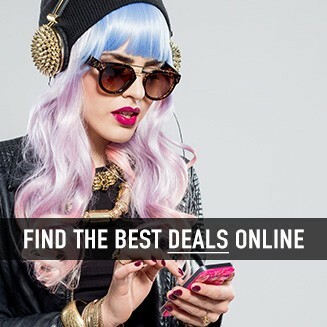 Take your style to a whole new level. 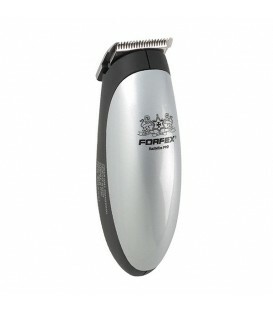 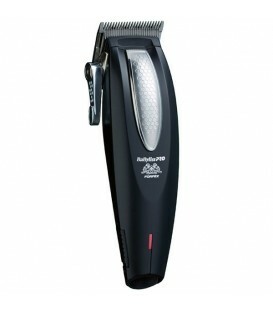 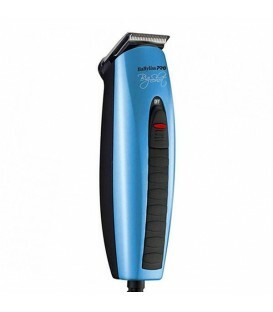 Nano-titanium plates offer a smooth glide and won't snag, pull or stick to the hair. 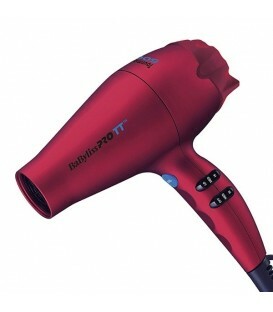 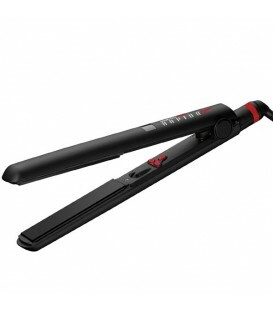 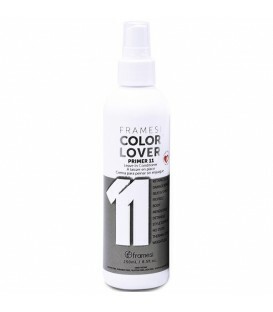 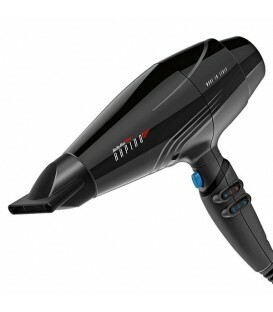 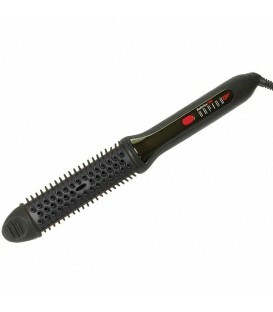 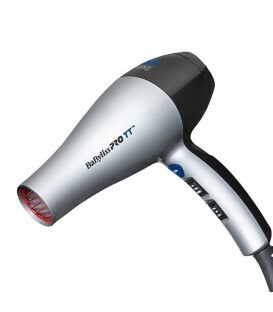 Ceramic yields maximum far infrared heat, penetrating the hair from within for gentle straightening without damage. 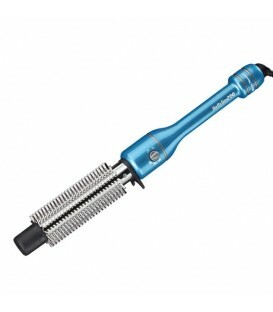 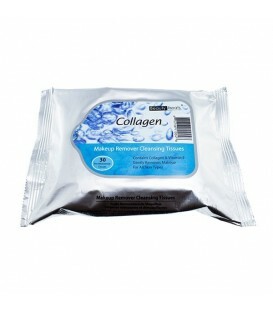 Nano-titanium and ceramic use the power of negative ions to lock in hair's own natural moisture. 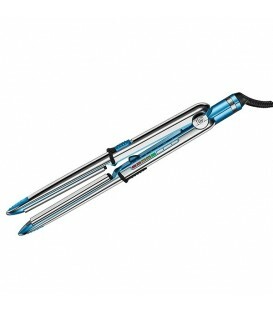 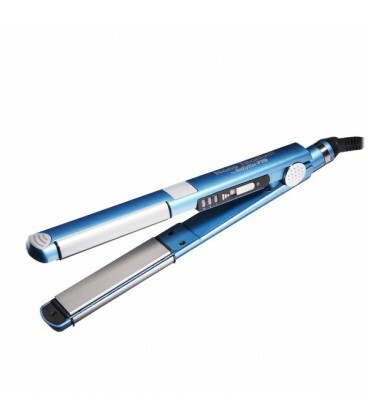 The advanced ceramic heater provides excellent performance; iron heats up very quickly, gets very hot, and stays very hot.